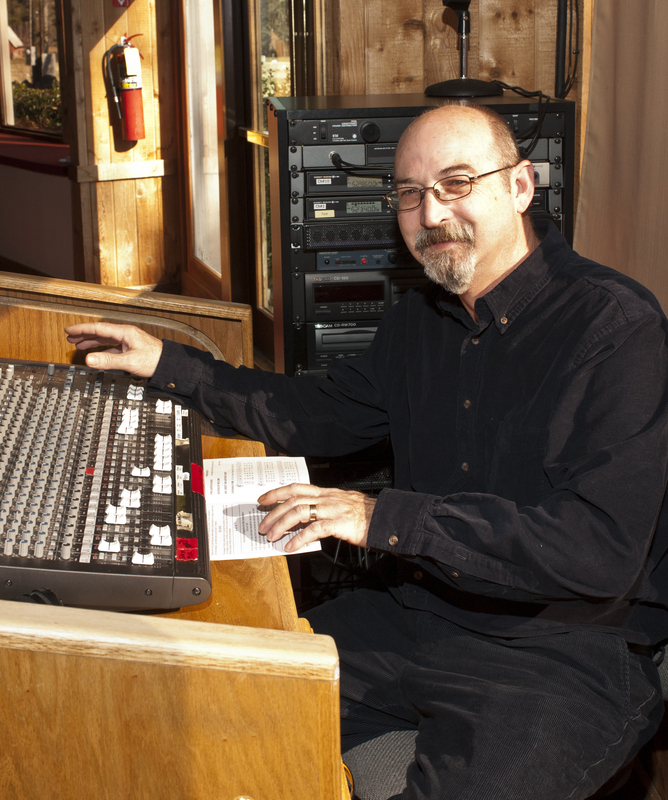 Live Sound Reinforcement in a Church is a service rendered to God and an activity, which plays a part in conducting the worship service. When we gather in church to worship God, we do so to receive from Him His grace and blessing through Word and Sacrament and to offer Him our sacrifices of prayer, praise, and thanksgiving. 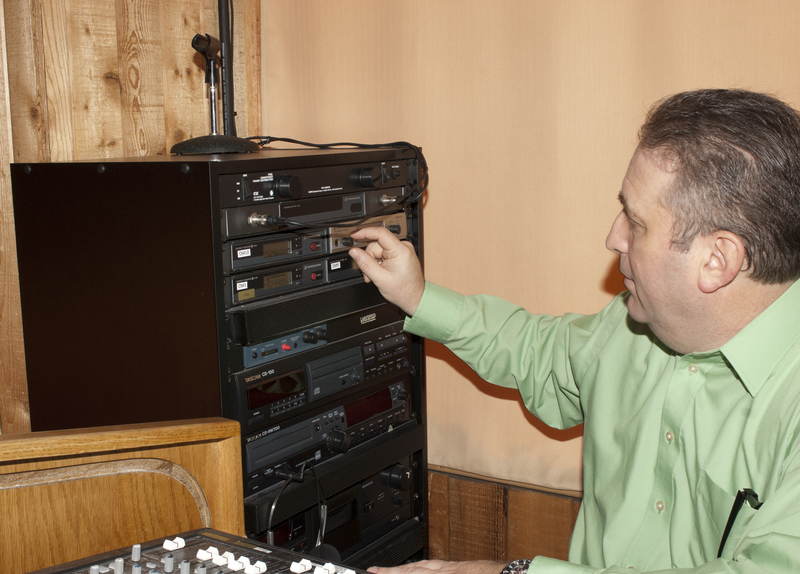 A church audio technician is part of the worshipping congregation, and has particular acts to perform in the divine service. 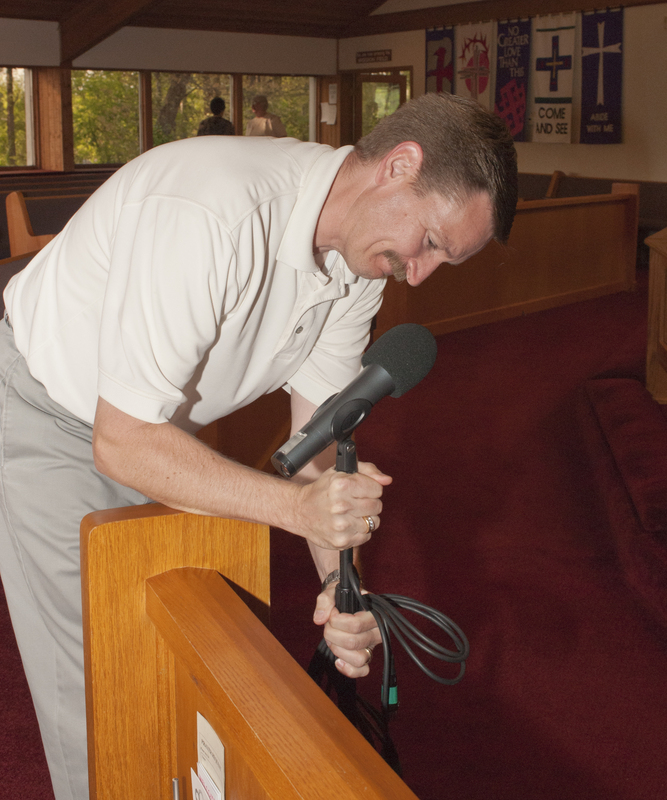 The audio technicians contribution to the Worship service is vital and far-reaching. It influences. It may be the cause of inducing a visitor to become a regular worshiper and eventually a member of Timothy or of making the person go elsewhere - of attracting a soul to Christ or repelling it. Care about the quality of the sound. Willingness to learn the important key elements including installation, set-up, and operation of the sound system. Arrive early to set up and test equipment. Inform yourself with the content of the service. 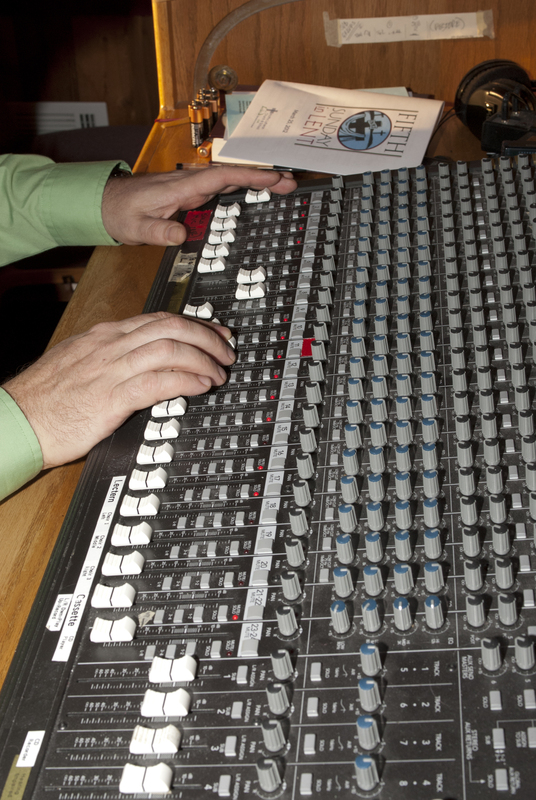 Assist in providing the audio needs for liturgist, vocalist, instrumentalist and drama talent. Break down and secure equipment after the service. To view the Tascom CD-200SB Spec's click here. To view the Tascom CD-200SB Manual click here. To view the Tascom CD-200SB Release Notes click here. To view the Tascom CD-200SB Tested Media List click here.